Ah, a new year. To me, a new year means a fresh new start. I don’t make resolutions per se, but a new year gives me the chance to say, “This year, I’m going to try to [fill in the blank].” They’re more like goals. Do you make resolutions? Or do you make goals? If so, what are they? And of course, a new year means it is time for new releases! Which January releases have you read? Of those, which ones do you recommend? Which ones are you most looking forward to reading? Tell us and one lucky commenter will win a book I picked up from last year’s RWA conference in Orlando! Another month with too many good books and not nearly enough time to read them all. Sigh, it is so unfair. Wow, Andrea, look at all those great books. Wedding of the Season just turned up in the mail - whoohooo! 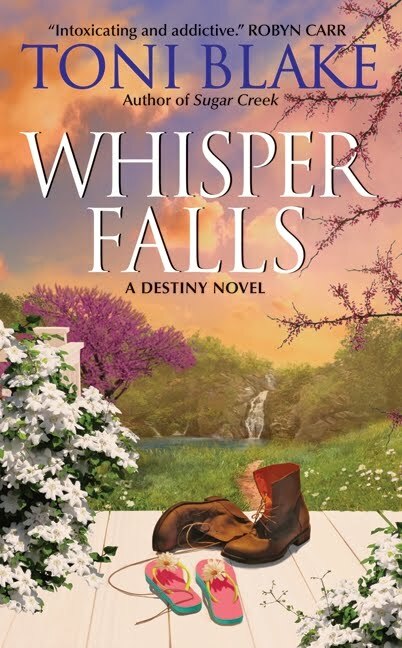 Can't wait to read Toni Blake's "Whisper Falls" and find out what happened to Lucky all these years. There are quite a few that I can't wait to read. But the one I am itching to get my hands on is Wedding of the Season by Laura Lee Guhrke. Laura is an automatic buy for me and I have been waiting for this book to come out for like ever. I have devoured all the excepts and reviews I can find on it. Can't wait to read. 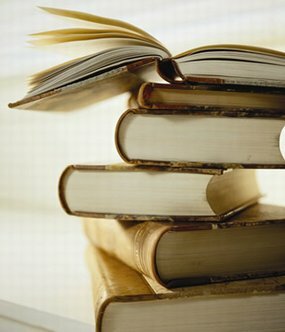 I'm sure there are more books I want to read but I'm trying not to spend so much on books anymore (new year resolution). Again so many great stories and so little money, uhm time. How to Marry a Duke – Vicky Dreiling, The matchmaker that falls for the groom sounds so fun. Then He Kissed Me – Christie Ridgway, Always wanted to try one of hers and this seems a good one. The Lady Most Likely – Julia Quinn + Eloisa James + Connie Brockway, Just love anything JQ so gotta read it. The only one I have read so far is Lady Most Likely, loved it of course, couldn't really miss it. I don't do resolutions the most I do is hope for a better year and try to do better at everything. Then He Kissed Me by Christie Ridgeway sounds like a winner. Lots of great books this month. Better get busy reading!! Hi, Anna! I have LLG's on tap next after my current review book. Though, I may wait until the next one comes out next month so I can read them back-to-back. I love doing that! 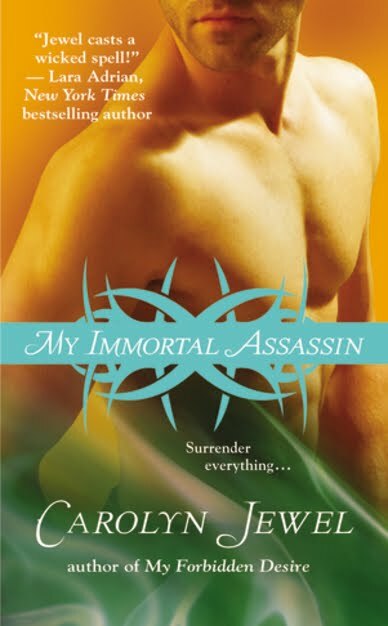 I've got three of these already in my TBR pile, yay! There are others here I want to get, too. I've heard some good things about Vicky Dreiling's debut, so I've got it at the top to read after The Lady Most Likely. 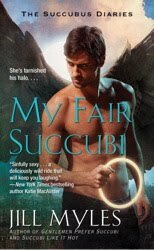 Jane, I purchased Whisper Falls last week and got the first two at RWA last year. I can't wait to read this series! Sheree said: I'm sure there are more books I want to read but I'm trying not to spend so much on books anymore (new year resolution). Kirsten, I'm reading Vicky's book and it's very cute. :) You will LOVE The Lady Most Likely...!! Dianna said: I don't do resolutions the most I do is hope for a better year and try to do better at everything. That's a great philosophy, Dianna. SO glad you loved TLML...! I have been looking foward to The Lady Most Likely and the new LLG for some time now. But my bookstore STILL doesn't have it in. UGH! I always like to buy books from them if possible since they are a small independent bookstore and I want to support them as much as possible. But at this point, I'm ready to break down and order off Amazon. Hey, a girl's gotta do what a girl's gotta do! I also may look into the new SEP. Sounds intriguing! :) Plus, I know SEP changed directions midthrough writing so I'm interested to see how it all turns out. I'm so sorry to hear that, Lisa. My local bookstore never has new releases on release day unless they are a NYT best-selling author...and sometimes even THOSE aren't on the shelf. I went to my B&N the day after and the books were still on the little hand cart in preparation to be put on the shelf. I hope you find them soon! There are a lot of good books out this month. I am looking forward to reading Carla Kelly's as she's a favorite of mine and Kaki Warner's new one too plus many others. Any month that has both a paranormal (A Werewolf in Manhattan and a romantic suspense (In Too Deep) on my TBB list is a rare reading month. I’ve already read Wedding of the Season, The Admiral’s Penniless Bride, The Lady Most Likely, Whisper Falls, Promise Canyon, and How Sweet It Is--all great reads. I’m reading--and loving--Then He Kissed Me now, and Beverley Kendall’s, Christine Merrill’s, Maggie Robinson’s, and Barbara O’Neal’s books are on my TBR shelf. I’ll definitely add the Krentz and Phillips titles to that shelf along with Kaki Warner’s new one, and SEP’s Call Me Irresistible, and I plan to check out the Dray and the Pennebaker. Those bookstore gift cards will be put to good use! I purchased Beverly Kendall's new book, but haven't had a chance to start it. 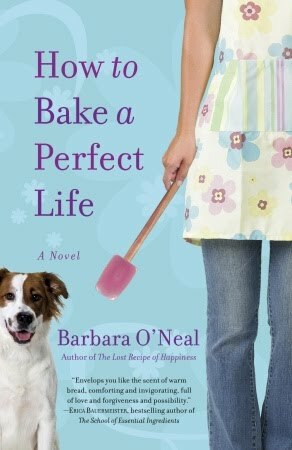 I'm also looking forward to reading Call Me Irresistible by Susan Elizabeth Phillips and The Lady Most Likely by Julia Quinn, Eloisa James & Connie Brockway. I haven't had time to get any on the January releases but I do want to grab a copy of A Werewolf in Manhattan by Vicki Lewis Thompson. I need some light reading on these gloomy January days. No resolutions for me I am just going to try and change a couple of bad habits this year. Maureen, Carla Kelly is another author I've heard many good things about. 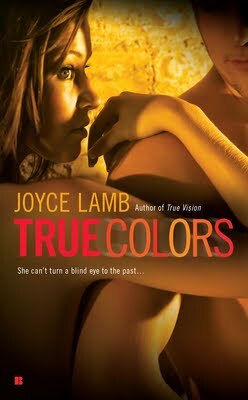 As for Kaki Warner, PJ sold me on her books with her reviews! Good for you for wanting to change those bad habits, gigi. Wanting to is the first step. :) After Gannon's review of VLT's, I want to read it, too! So many great books out again this month I haven't read any yet but there are a lot of them that will going on my order within the next few days then all I have to do is find time to read LOL. I am so way behind in catching up with my books. The one I'm most looking forward to is The Lady Most Likely...I can't wait! I bet you'll have a BIG order, Helen!! Enjoy! I hear you, LSUReader! And I hope it does well so that JQ, EJ, and CB are able to do another project like this! There are so many books which sound interesting, but the ones I'm the most excited for are: "Wedding of the Season," "How to Marry a Duke," "Mistress by Midnight," and "Call me Irresistible." I hope you'll get the chance to review SEP's book since you haven't read anything she wrote before. I'm curious to see what you'll think of it. You and me both, Buffie. It's already January 7th and I've only read one book this year. Criminal! lol!